Too excited, had to run home and do this on my lunch break! You can get the Baby Edition of Project Life right here! WOW! Looks GREAT! did you use a corner clipper on these? Yes, I round my corners with a Marvy corner punch. With these, after I printed and cut them with a paper trimmer, I rounded them and they matched up perfectly! Looks great! Can you tell me...is there anything in the "for him" pack that is specific to a boy other than the color scheme? For example, do any of the cards say "him" "he" "son", etc..? I have 3 girls and would like to use one of each of the packs for them. Love the colors even in the "for him" pack and think it can work for a girl with a little tweaking. :) It's hard to tell in the small pictures on the website. Thanks! I just went through everything and I didn't spot anything that was gender specific. I believe it is just the colors. I THINK somewhere awhile back Becky answered this, let me see if I can get you a definitive answer in case I missed something! Love! I am trying to decide between the digital or paper version. Did you print the cards off on a home printer or photo developing shop? If you purchase the digital version do you need photoshop? Wow... this makes my heart happy! :) You are amazing to answer everyone's questions so quickly! Now I'm thinking I can use this for one of my girls as well (I have three that I need to work on!). Also, thanks for the tips on printing and rounding the corners. You make it sound so easy and doable! Thank you again! It really is so simple! Did this page in 20 minutes at lunch. The printable PDFs are really, really helpful! This post alone my have convinced me to get the digi sets (instead of the yet to come physical/pre printed kits). I am a hands on gal, thus never have gone digital, however I am really liking the idea of just printing what I use. I was going to get the physical products, but I just couldn't wait. And I love that I can print just what I need. I have so much extra from the other core kits that I think this will work well. Looking forward to the Seafoam kit coming out too! An Epson workforce 630. Not fancy. It's like $100-$150 maybe? I print on fine quality with no color correction. It looks beautiful!! Can't wait to get my hands on them! Did the baby digital format will have come with the idea insert that usually comes with the traditional kits? I'm leaning towards the digital version but I would like ideas and suggestions that traditional kit comes with. Can you let me know? It will definitely help me decide. I don't see anything like you're referring to, but to be honest I can't recall getting an idea insert in my core kits. I know the core kits came with a sheet that says what was in the kit but I don't remember anything like you mention. with your title page how did you know which card to put where? or is it obvious which cards are title page cards, filler cards, etc? Everything is split - so a printable first page pdf, a printable filler pdf, etc. You're missing the little guided suggestion layouts on the back of the title cards that come in a printed core kit (or used to - I haven't seen the new versions), but you can just pick what works for you! do you like the digital version or the "actual" version. i'm having a hard time deciding which to do (I haven't done either yet) and would love your opinion! This first page is darling and I can't wait to document my boys! I have 6 core kits (physical versions) and so many extra journaling cards that I probably will never use (thousands) - which is the main reason I'm not PLANNING to purchase another full core kit in the future. I'm more than likely getting the digital version of Seafoam to print what I want. I am too impatient with the baby kit to wait for it to come out on Amazon. I like that it is cheaper, I also like that I don't have to print all the cards - there are some, for example "Christening" that I won't use. And I can duplicate any cards I like (such as the monthly stats one - I don't know how many come with the physical kit). This is not to say I won't buy any more physical products - I signed up for the Studio Calico monthly kit coming out starting in January. And more than likely I'll want some of the new stuff that will be in the AC line. So sorry to bug you with one more question: with the digital kit, can you just copy/paste the cards that you want to use for that layout all on one page to print out? (hope that makes sense) or do you have to print them all out as they look? thanks again! No worries, not bugging me! :) Yes, you can do that, I did this for some of the cards (because I didn't want to print the horizontal 3x4 cards or vertical 4x6 cards) in Photoshop Elements. Depending on your computer and printer software you could also open up the individual png files and print the ones you want, and adjust your layout settings so they print on one/multiple pages. I can do that on my mac but for some reason the scale changes on me, so I just do a layout in PSE. I think you can also open them up in Microsoft Word on Windows and lay them out how you want to print them, too. LOVE your PL pages so far! Thanks for sharing so much info with us! After seeing your pages, I am debating between the digital vs. paper versions of the Childhood Kits. I am going to need several, so I would think that the digital would be the cheaper route. However, I am concerned about the cost of printing. Do you feel like you go through a lot of ink printing at home? I would probably continue to send my pics out to be printer and would just print the kit elements at home. 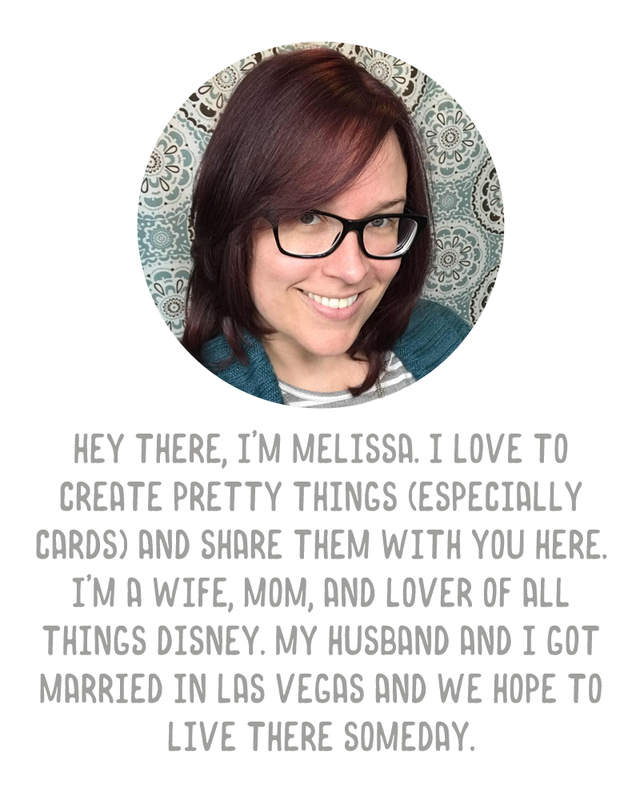 Also, can you share where you purchase your plain white cardstock? As for ink, well, if you're printing a lot of color, then you're going to use more ink than regular everyday printing (same with printing photos), but I can't tell you how much the cost would be vs. a physical kit. The physical kit is 29.99, I paid what, $14 something for the digital one on sale? I printed out what I wanted to for it and used at most 1/4 of my (high capacity) ink cartridges to do so. If I were printing every single card from the physical kit (which is a few hundred) maybe you'd use up one ink cartridge? Maybe more depending on your printer? Really, I can't help there. Depends on your printer and where you buy cartridges. Ink Jet Superstore, which I have used in the past, has refilled cartridges for like, $5 each and they've always worked great for me. My new printer didn't have them up yet on Ink Jet Superstore the last time I ordered, so I paid full price on Amazon, and for the full capacity ink cartridge set of 3 color cartridges it was $48. But I've only had to order ink twice this year. I probably will be buying some of the new ones coming out in a few months through AC though as they show up in the stores.